Welcome to the Pepperell Lab! We study ecology and evolution of infectious diseases at the University of Wisconsin-Madison. 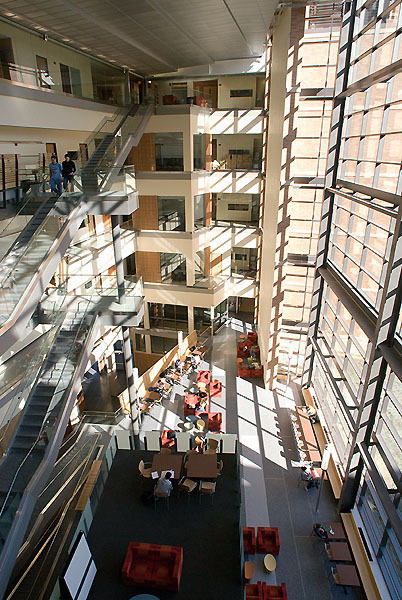 The lab is located in the beautiful Microbial Sciences Building, pictured at left. Please visit the links above for details.